OnePlus 5 is going to be launched in a few days and we have compiled everything you need to know about the device. OnePlus, the brand which literally originated the title “Flagship Killer’ with its smartphones that are capable of giving competition and even beating the best Android smartphones out there but yet costing almost half of the price of an Android Flagship. In 2017, OnePlus will launch OnePlus 5 with improved software and hardware. It hasn’t been a long time since OnePlus was in the news for launching an upgrade over the company’s last year flagship the OnePlus 3. 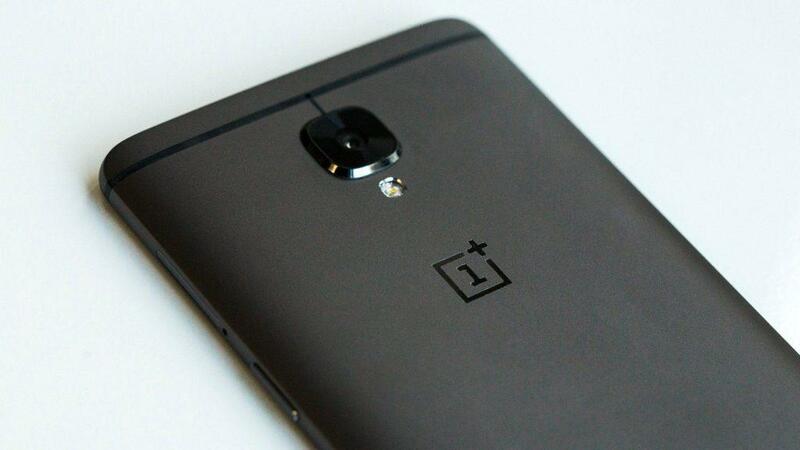 Which became the best-selling smartphone for OnePlus beating the record of OnePlus 2. Though there was nothing too wrong with the OnePlus 3 but still it needed some final touches in several departments such as camera stabilization, less screen on time and much more and OnePlus nailed all these issues by launching an upgrade which even though looked externally same to its predecessor yet was so much polished internally. OnePlus 3T ranks in one of the best smartphones out there and it costs at least $100 less than the other smartphones on the list. It is so snappy that it will even make your Samsung Galaxy S7 Edge feel slow, the camera is so much better, video recording is a lot improved and best of all the “Oxygen OS” in its full glory with Android Nougat now available for the Device. OnePlus 5 will be the best ever smartphone from OnePlus and even though there are a few days left for the official release there is already enough information about the device available on the Internet that gives us a good idea about the upcoming device. So Without any further ado, let’s look at the Expected Specifications of the OnePlus 5. 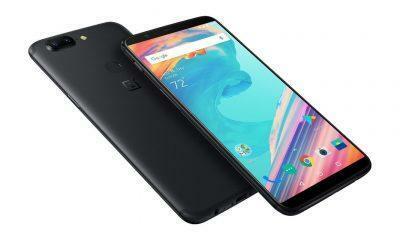 It has been confirmed by several leaks and rumors in past that OnePlus is going to up their display game but it look like that OnePlus will be launching the device with the same 2K resolution AMOLED Display with the display resolution of 1440 x 2560 but there will be an increase in pixel density which will enhance the overall user experience. OnePlus have always been spot on when it comes to the providing the best hardware for its devices. The company always launches its phones with the best processors available in the market and same strategy will be followed in the case of the upcoming device as well. It is confirmed that the OnePlus 5 will be launched with the latest Qualcomm Snapdragon 835 processor. OnePlus 5 will have 2 models when it comes to RAM the 6GB RAM Model and the 8GB one. But this time around there will definitely be a lot of RAM optimizations so that the OnePlus 4 does not face the problems which OnePlus 3 did. OnePlus currently offer two storage variants with the OnePlus 3T, the 64GB model, and the 128GB one. And it looks like the company will stick to the similar storage variants with the OnePlus 5 as well. The biggest highlight of the OnePlus 3T was Dash Charging, which is based on OPPO’s VOOC charging technologies. The company claims of the OnePlus 3T to be the fastest charging phone and in reality, it actually really is. With OnePlus 5 the company will increase the battery capacity to a 3500 mAh or even up to 3700 mAh. The Dash Charging technology will also be upgraded to compete with the likes of Samsung Galaxy S8 and LG G6. Let us see how the next OnePlus phone will stand against the competition this time when it comes to battery and charging speeds. Let us see how the next OnePlus phone will stand against the competition this time when it comes to battery and charging speeds. One plus 3 had some major camera issues, but the company took intimidate action and solved most of the issues via timely software updates. The camera in OnePlus 3T is capable enough to compete with the best camera phones currently out in the market such as the iPhone 7 Plus and the Samsung Galaxy S7 Edge. 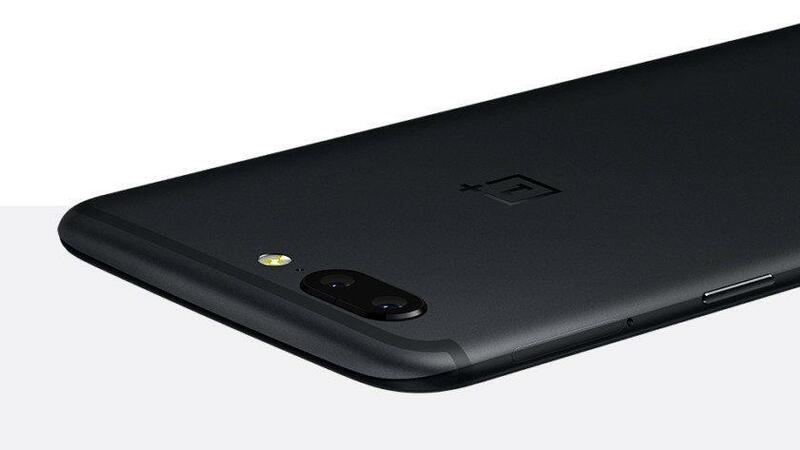 The OnePlus 5 will have an upgraded higher aperture camera sensor and also there will be a significant upgrade in the front camera as the front cam of OnePlus 3T sometimes produce over-saturated photos. There is a dual lens setup same as we have earlier seen in Apple iPhone 7 Plus. 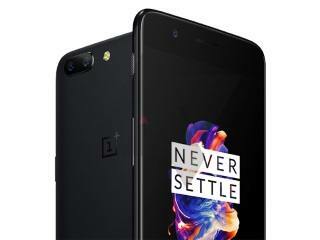 OnePlus 5 will support 4K video recording and also there will be an improvement with the Optical image stabilization to make sure the video recording is super smooth while walking and also to counter shaky hands while clicking photos. The phone will be released on June 20th globally and will make its debut in India on 22nd of June 2017. 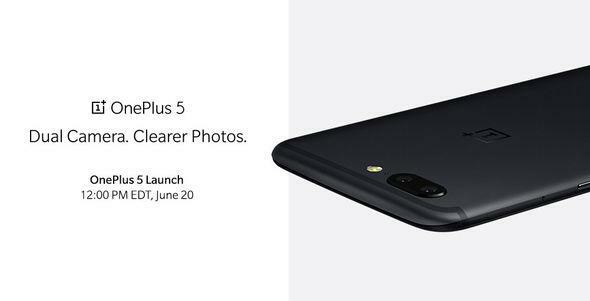 OnePlus 5 will be available directly after launch there will be no invite system or flash sales. 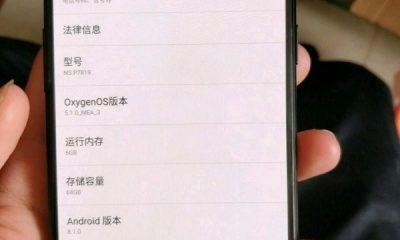 The phone can be bought easily in most of the countries via several websites. 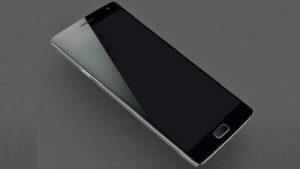 In India, the phone will be available via Amazon.in, which is the exclusive partner of OnePlus. 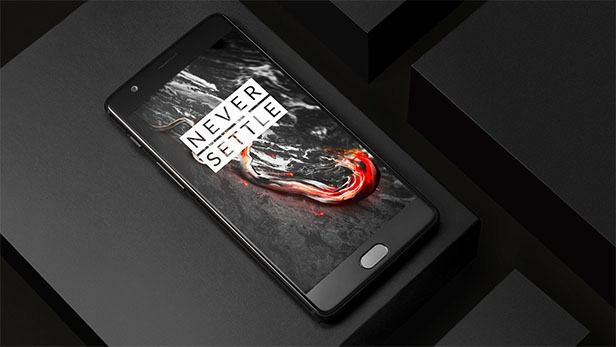 OnePlus always offer the best piece of hardware to its buyers at a very marginal rate and OnePlus is going to follow the same pricing strategy with the OnePlus 4 as well. Here is the Expected pricing of the phone country wise. Qualcomm Quick Charge 4+ How it works? And what are the benefits? 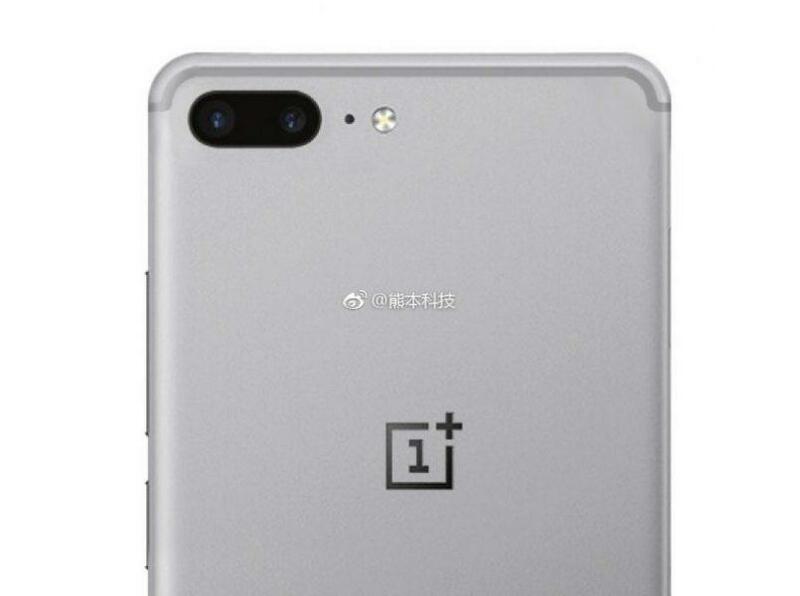 OnePlus 6 live images leaks out, the iPhone X of Android? Well done ? Amazing writing skills awesome .keep up the good work guys well done ? ?